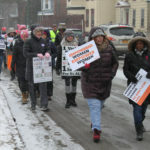 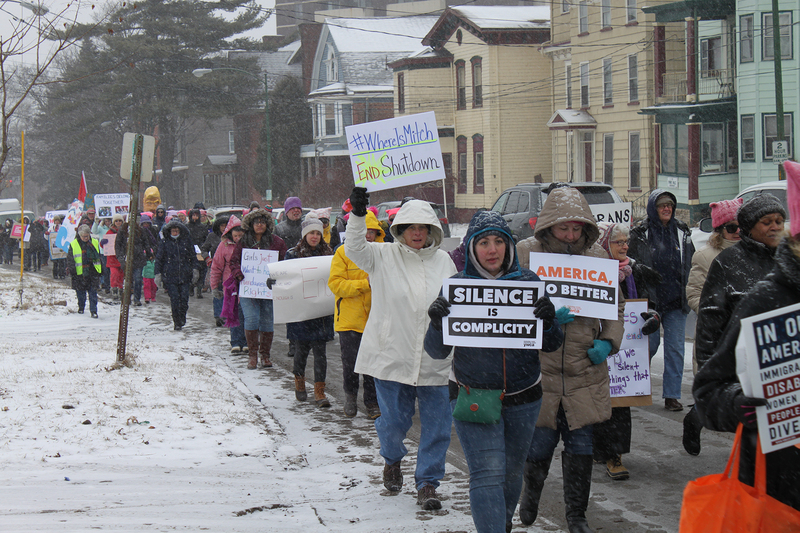 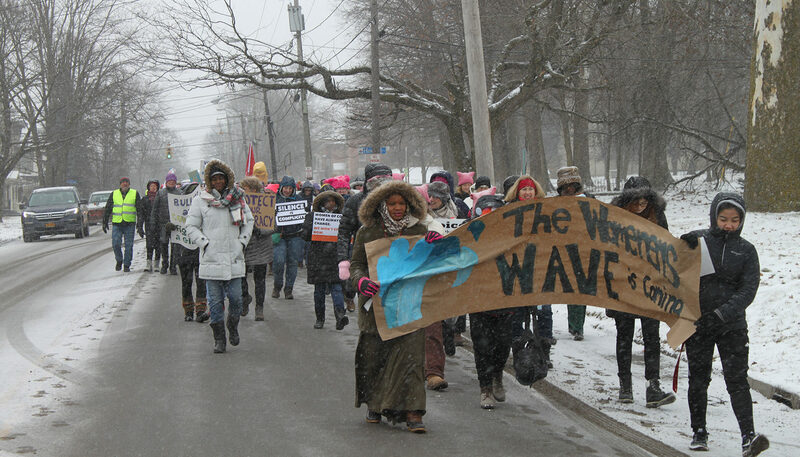 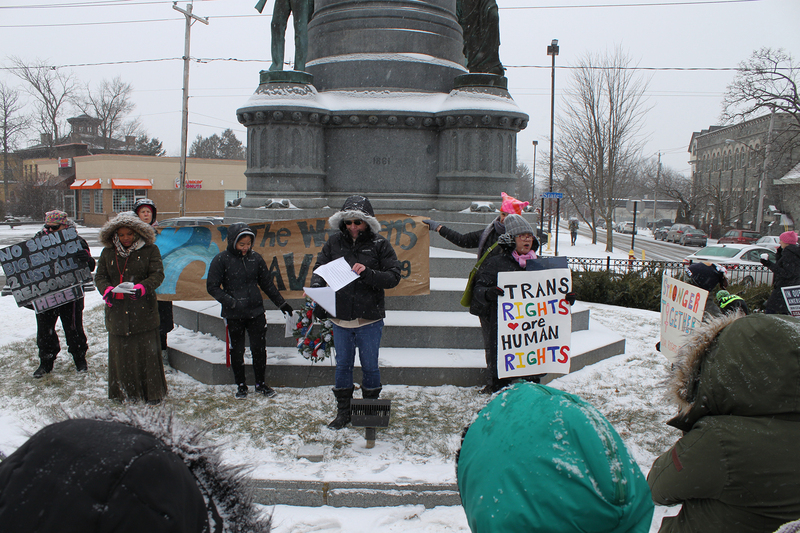 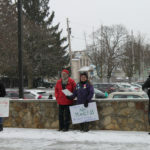 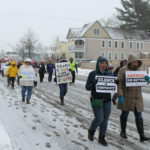 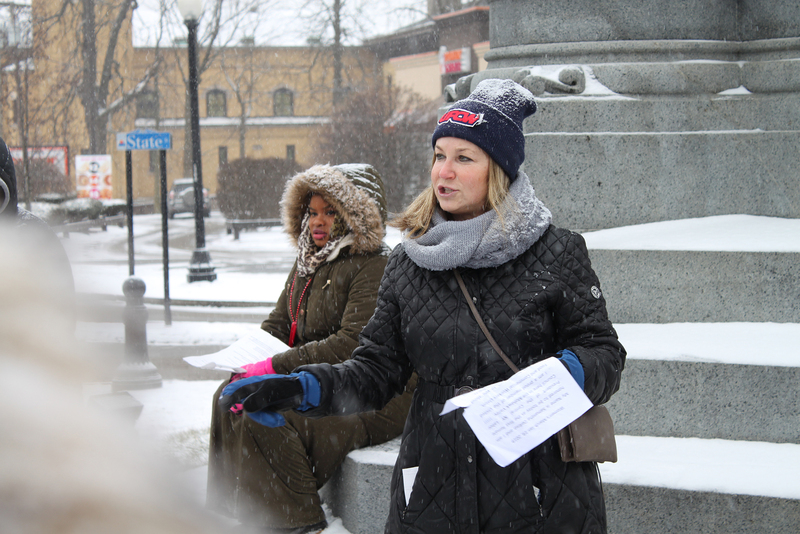 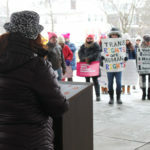 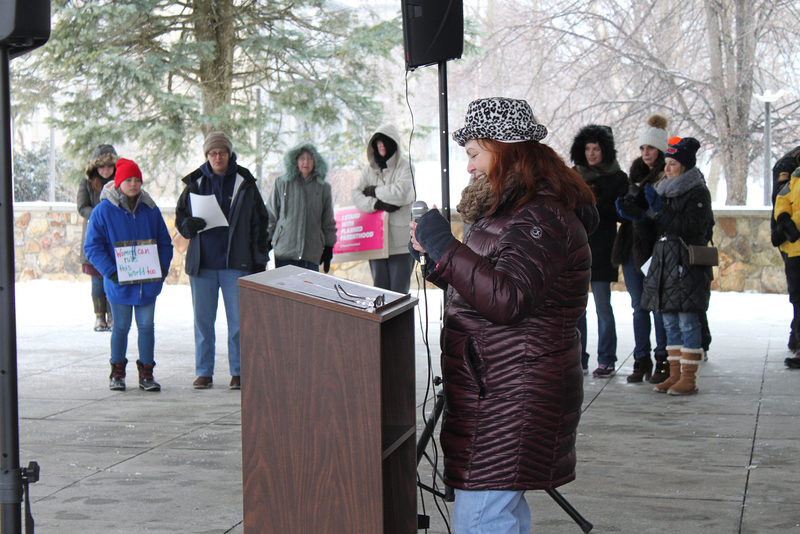 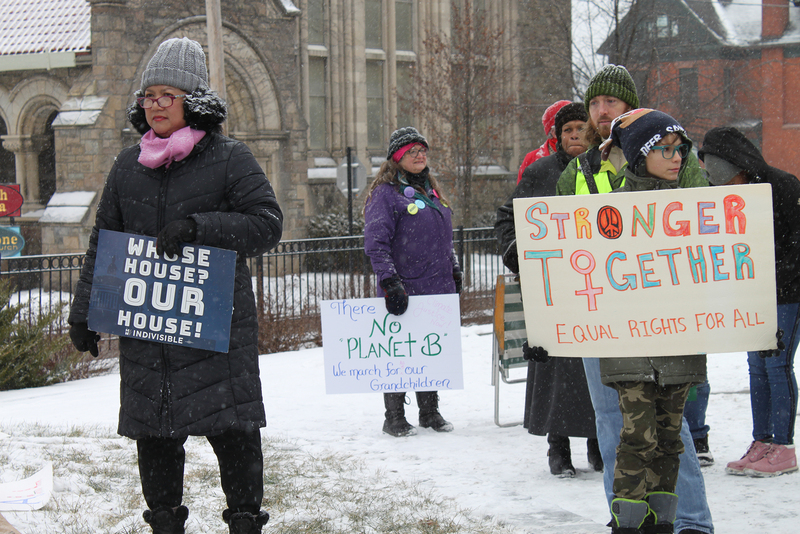 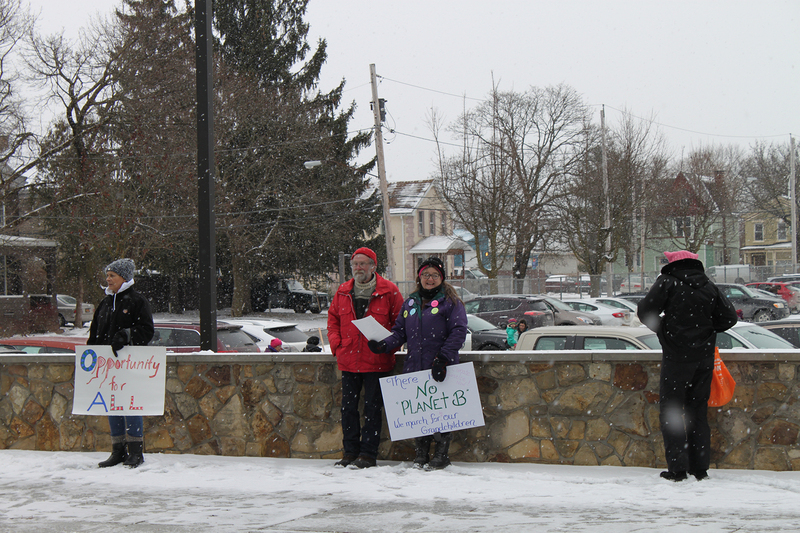 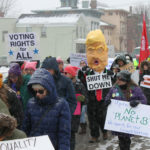 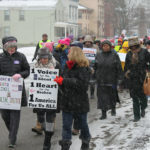 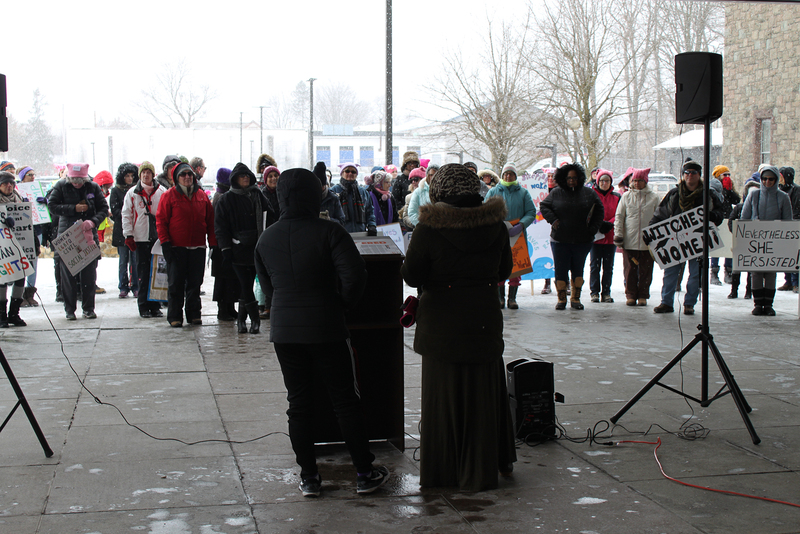 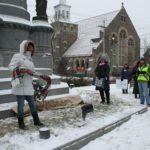 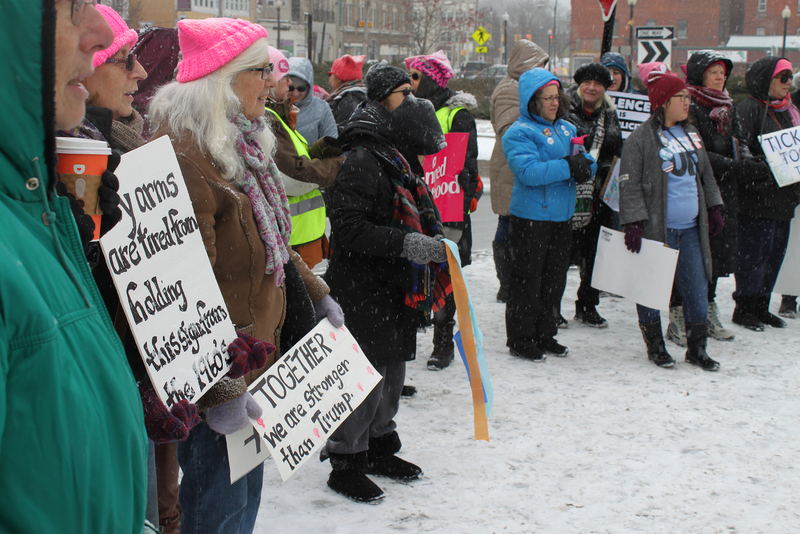 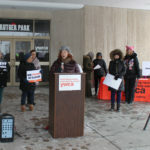 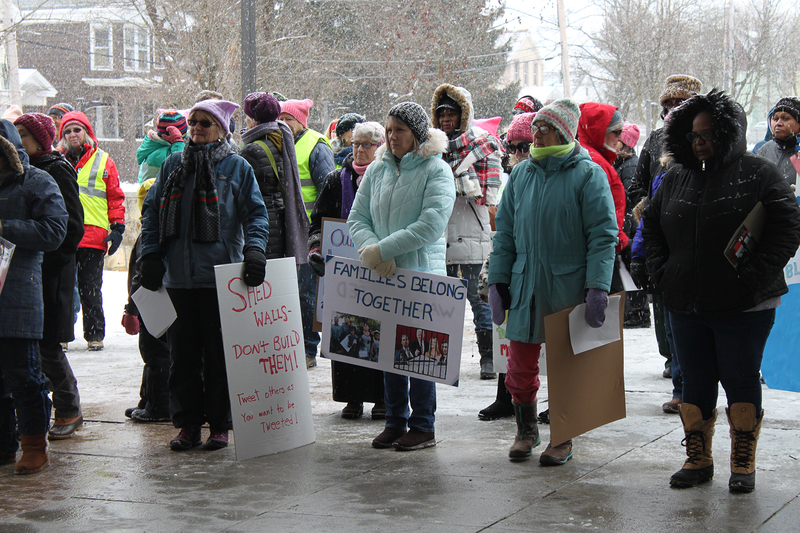 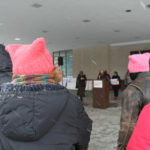 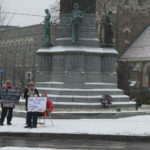 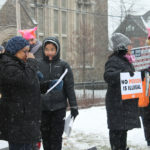 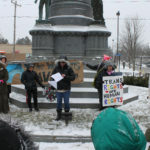 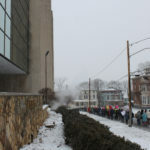 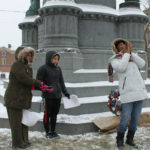 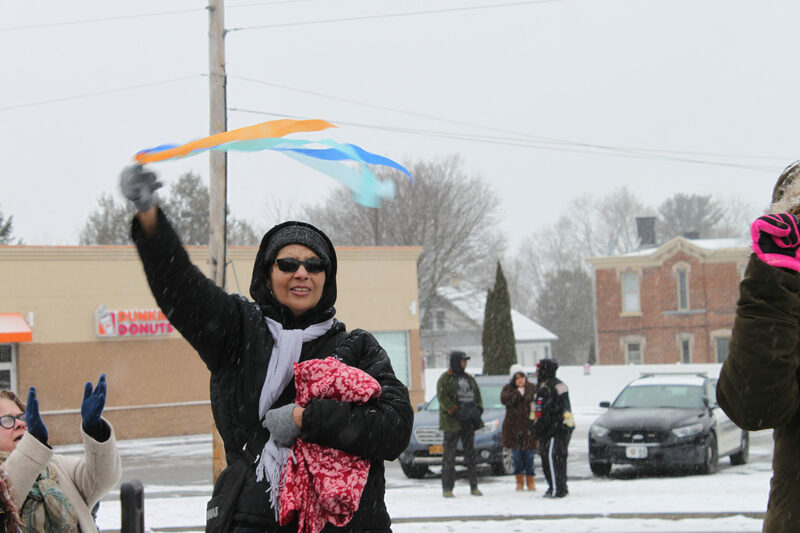 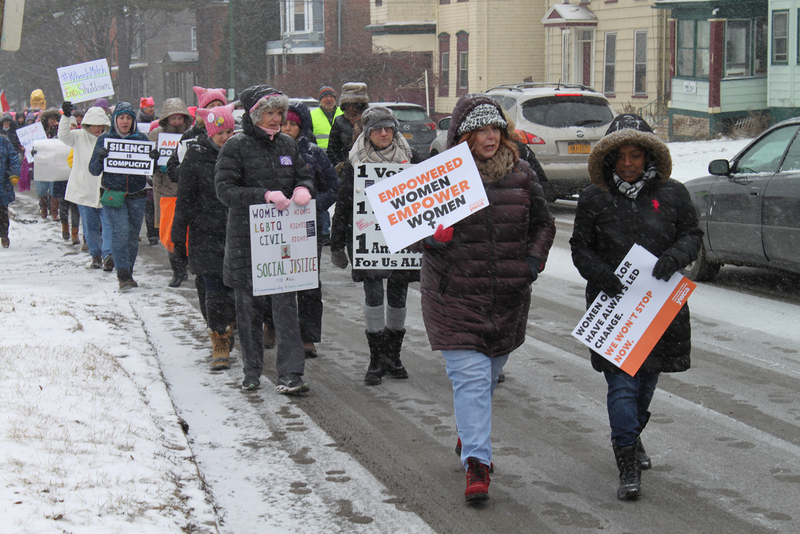 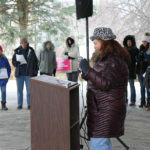 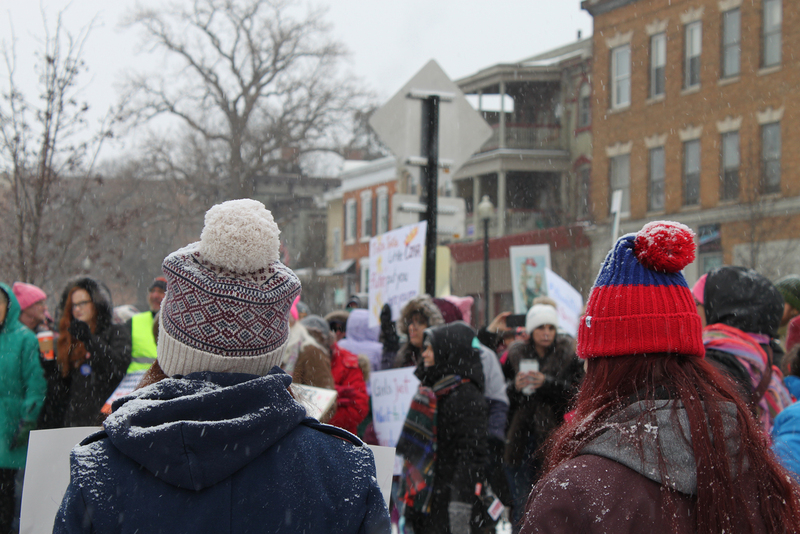 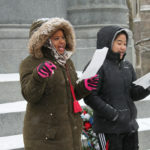 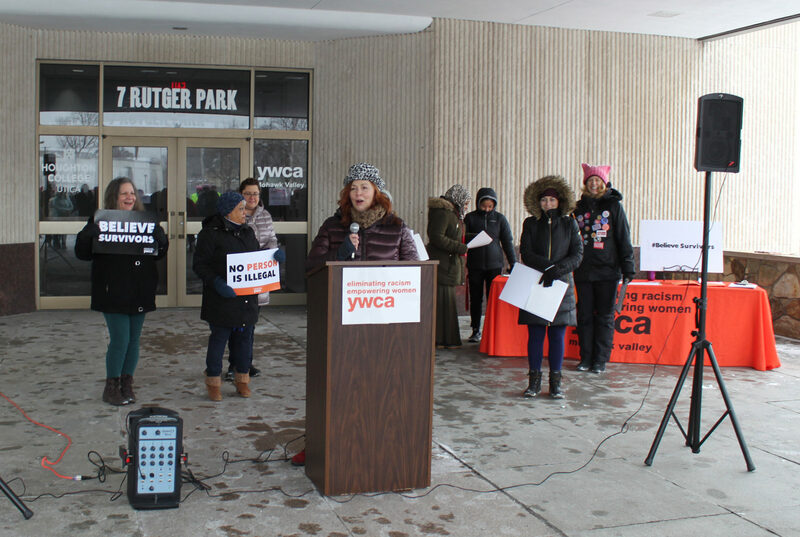 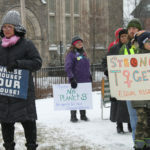 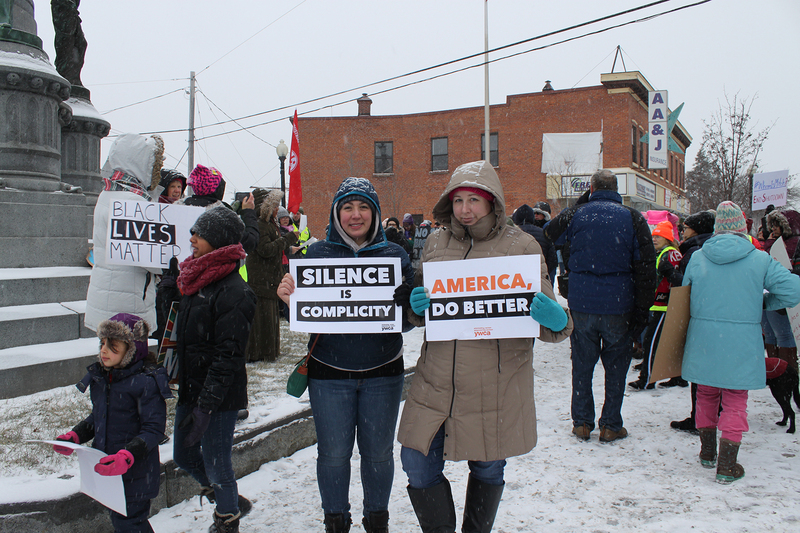 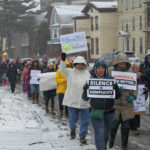 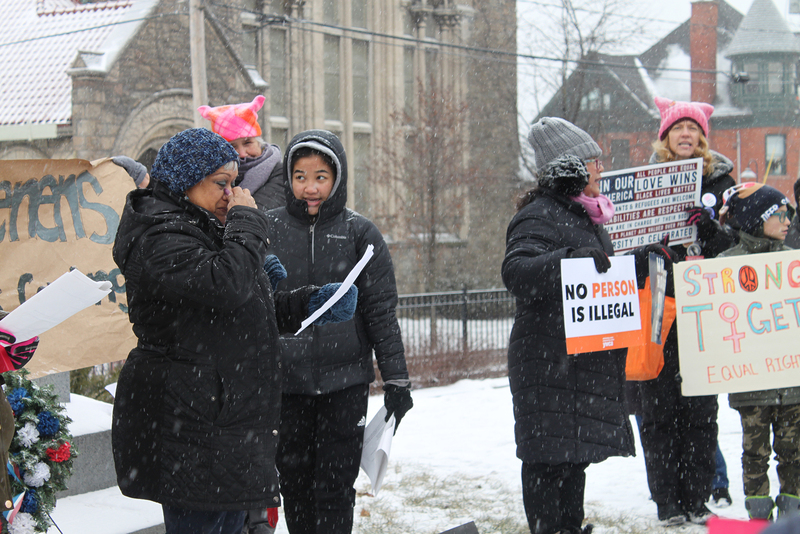 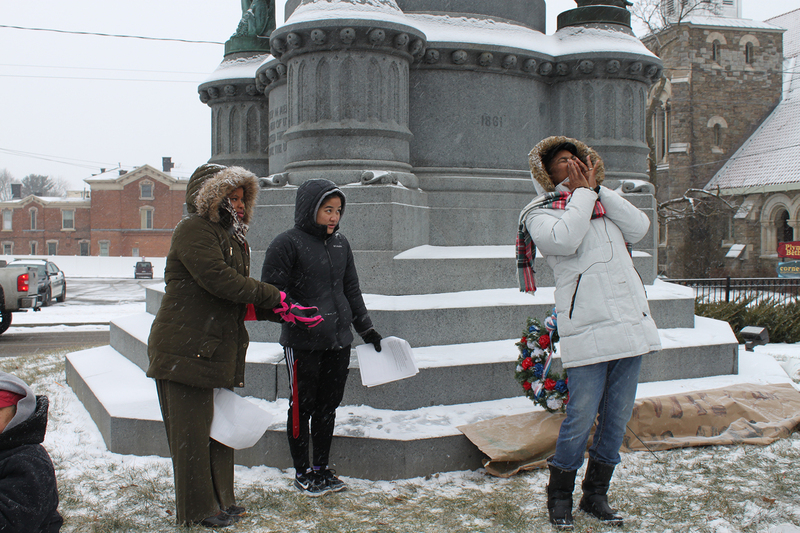 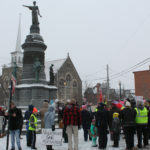 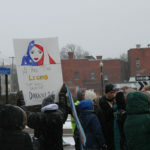 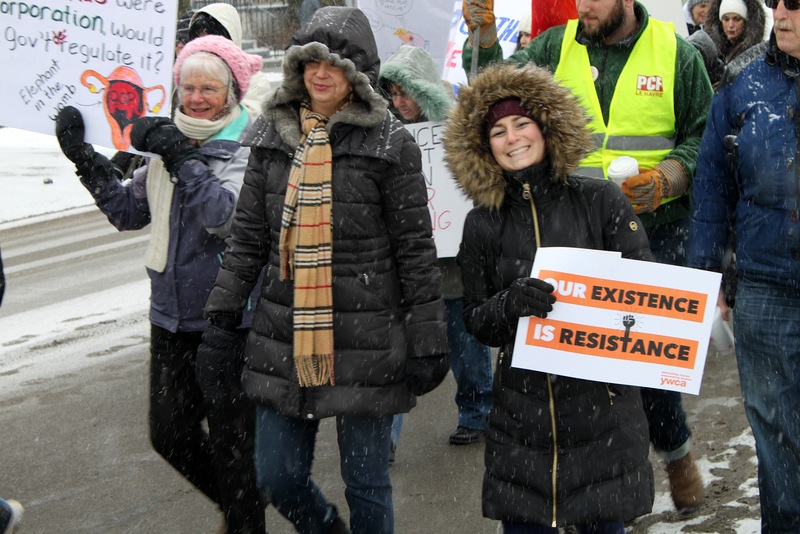 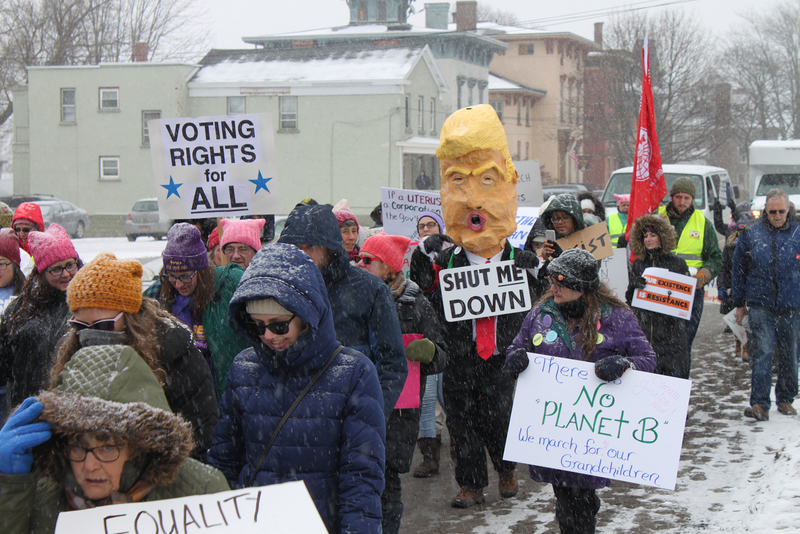 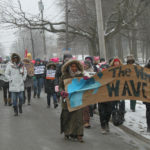 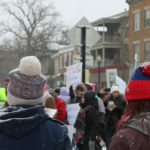 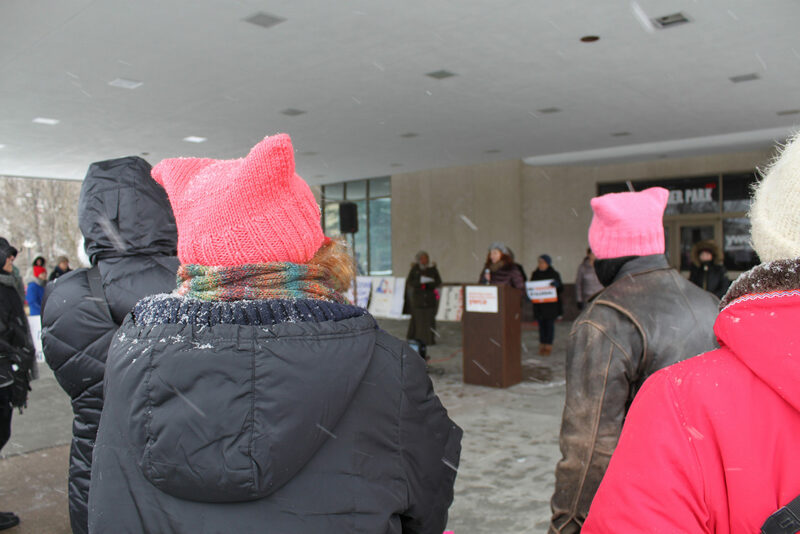 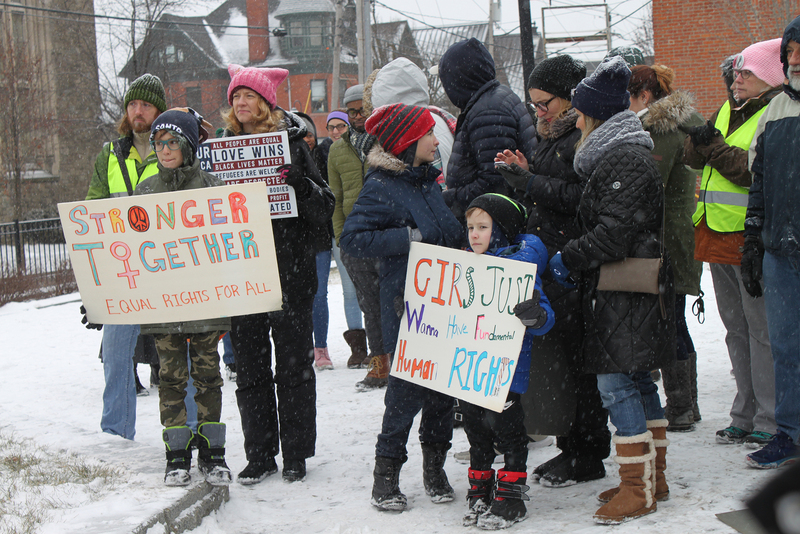 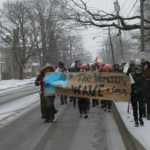 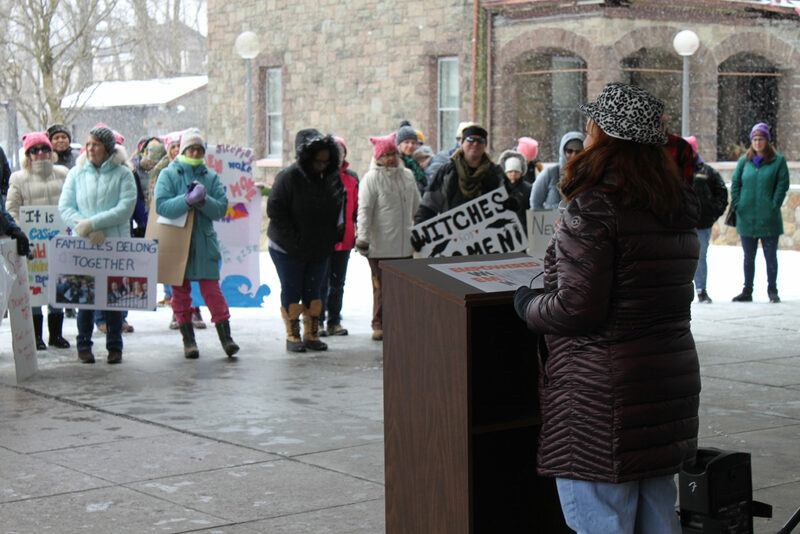 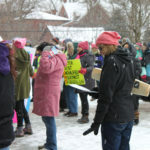 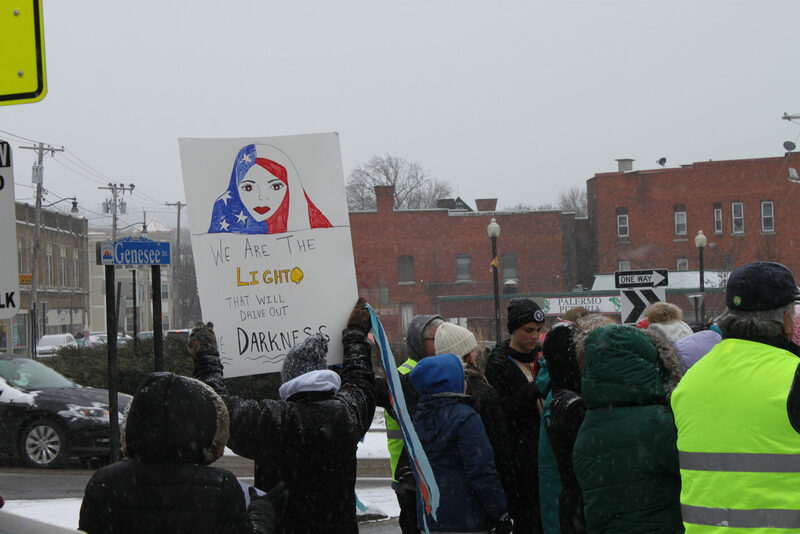 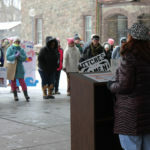 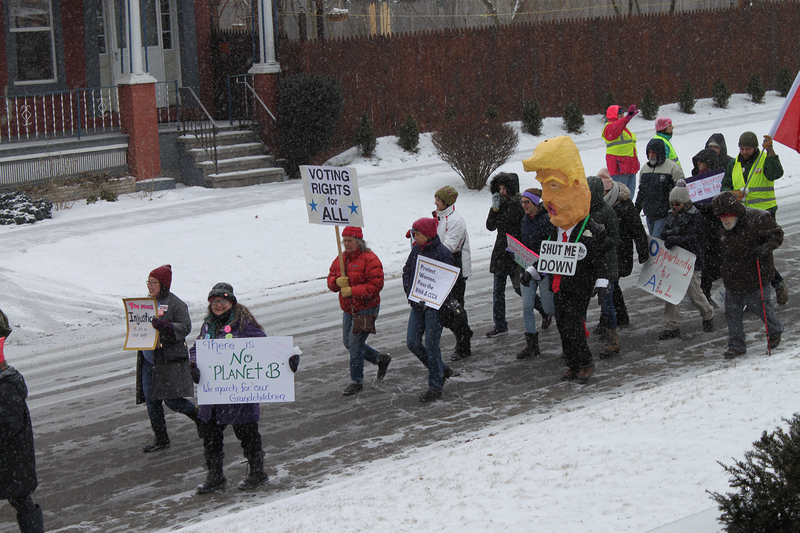 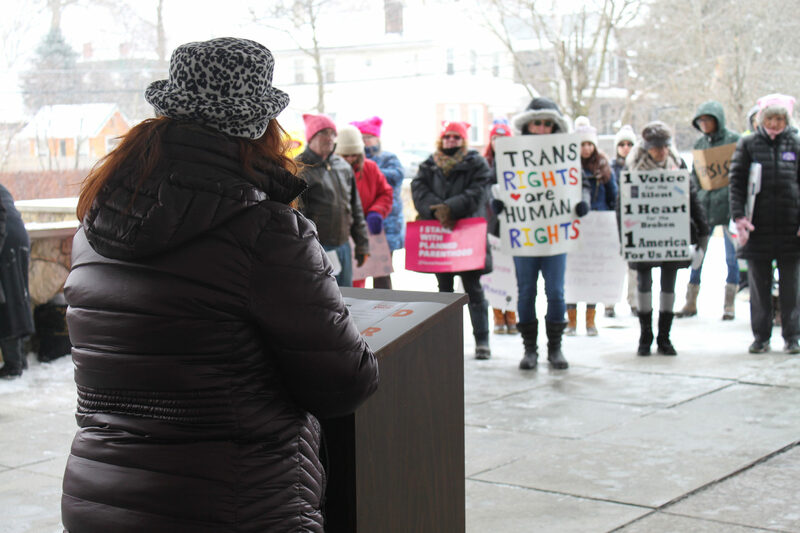 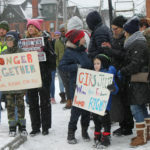 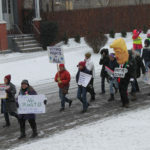 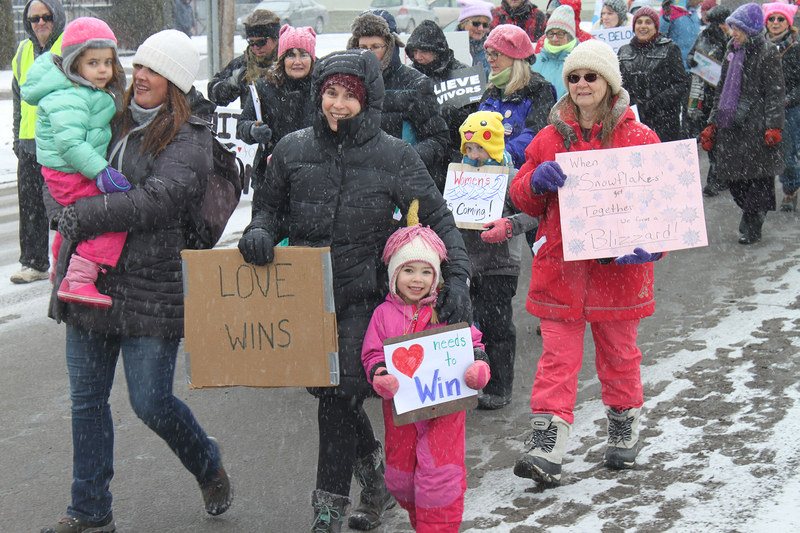 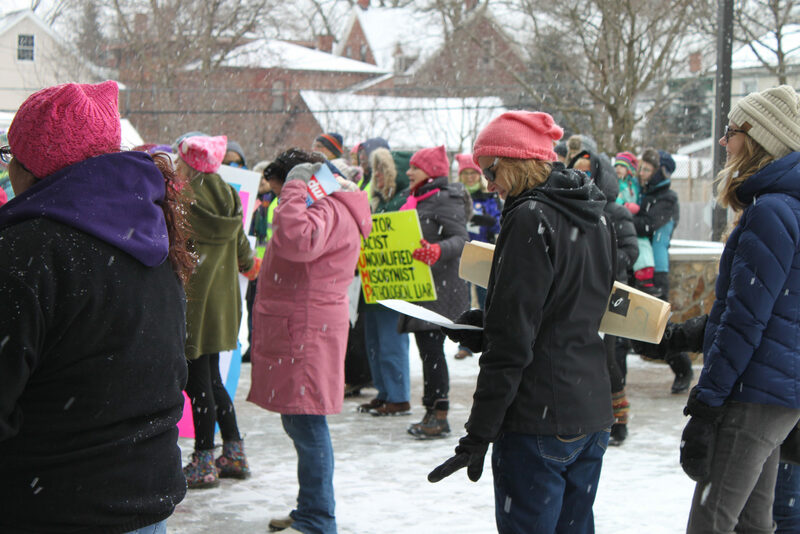 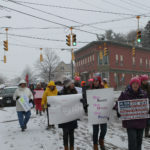 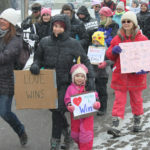 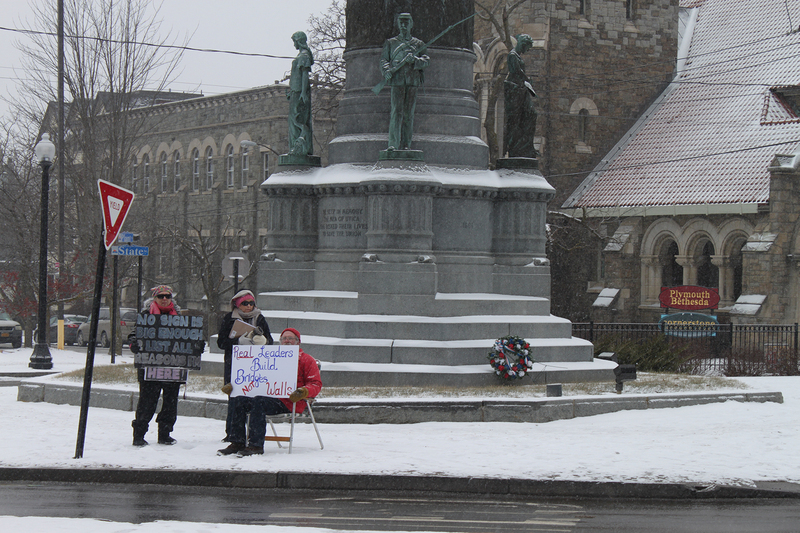 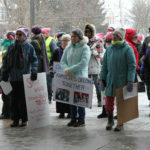 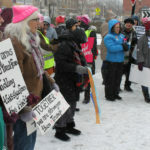 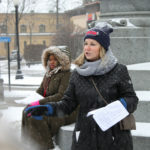 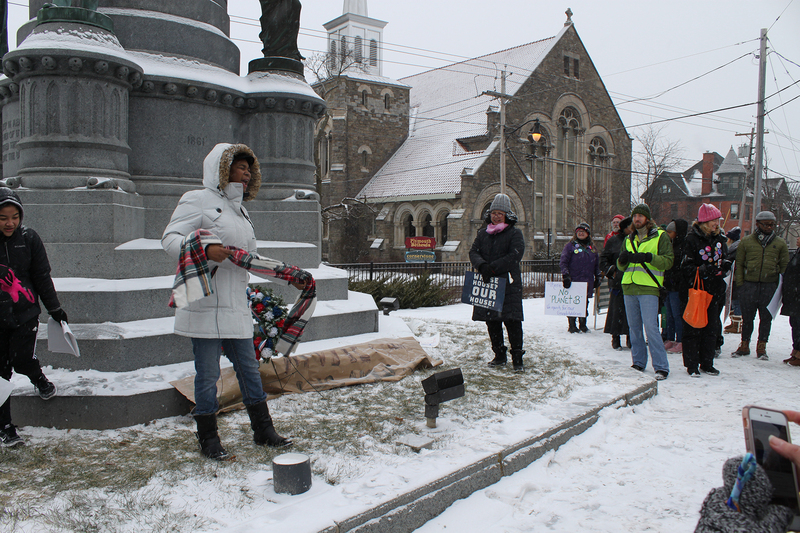 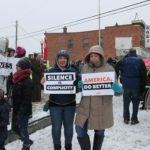 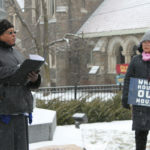 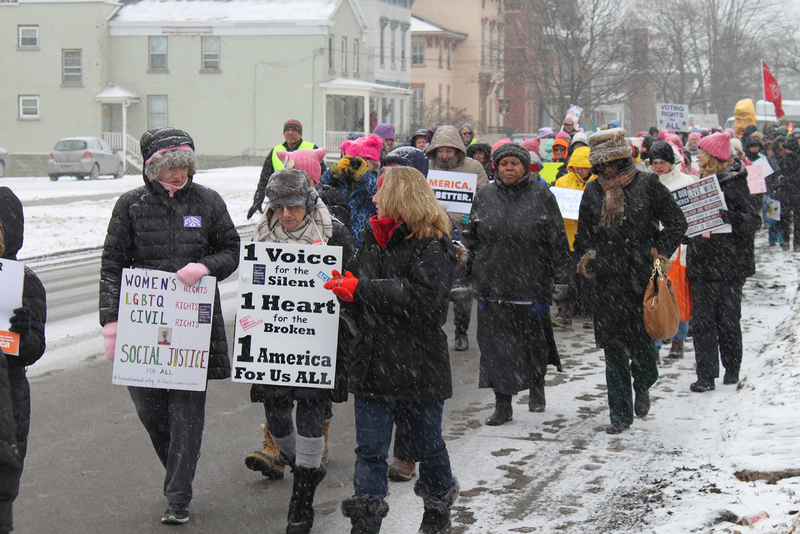 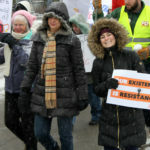 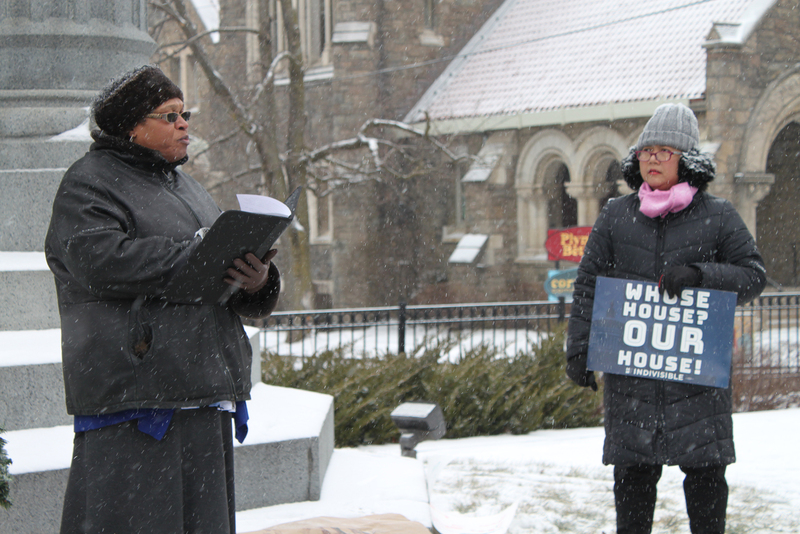 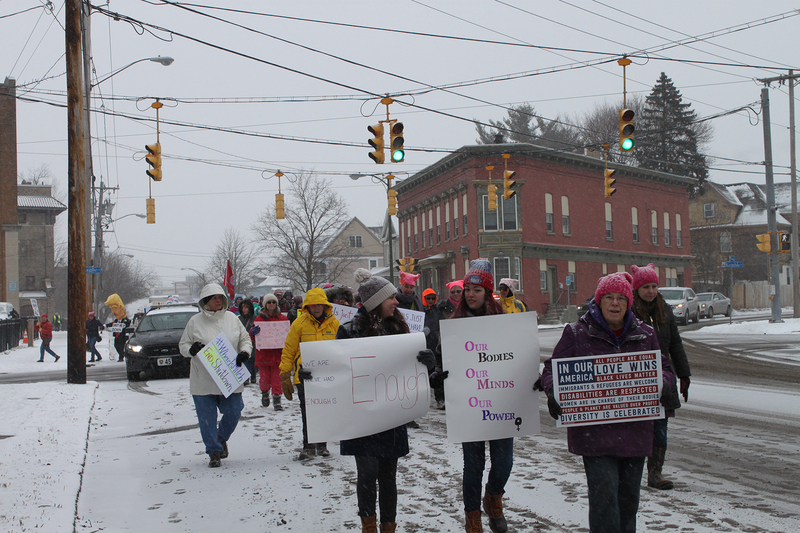 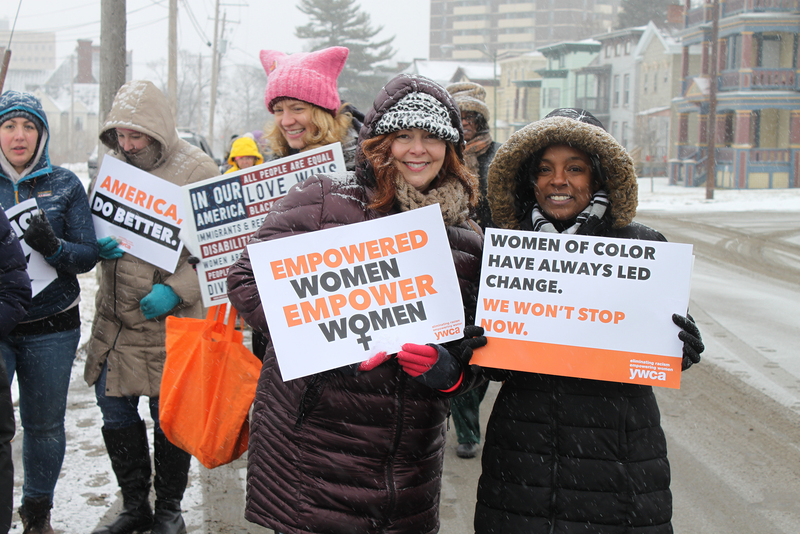 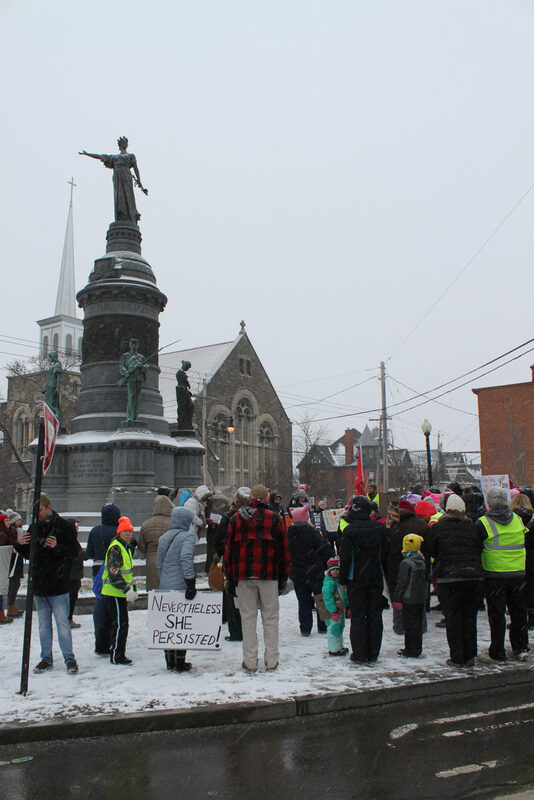 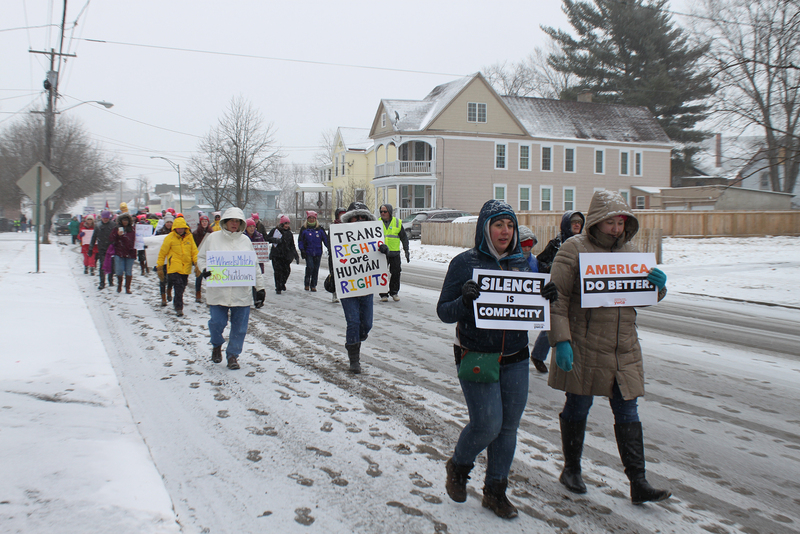 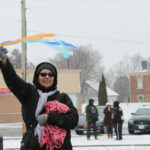 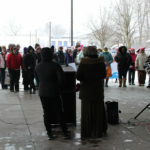 YWCA Mohawk Valley (YWCA MV) joined forces on Saturday with advocacy groups throughout the region to host the 2019 Women’s March in Utica. 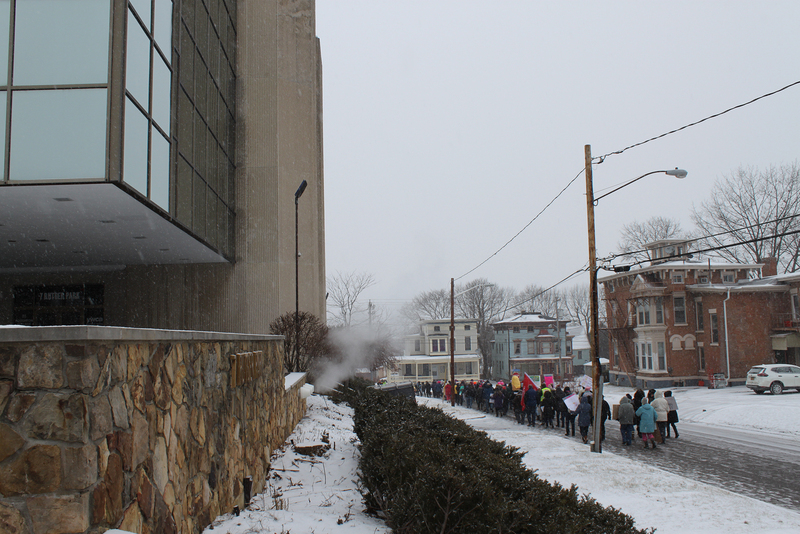 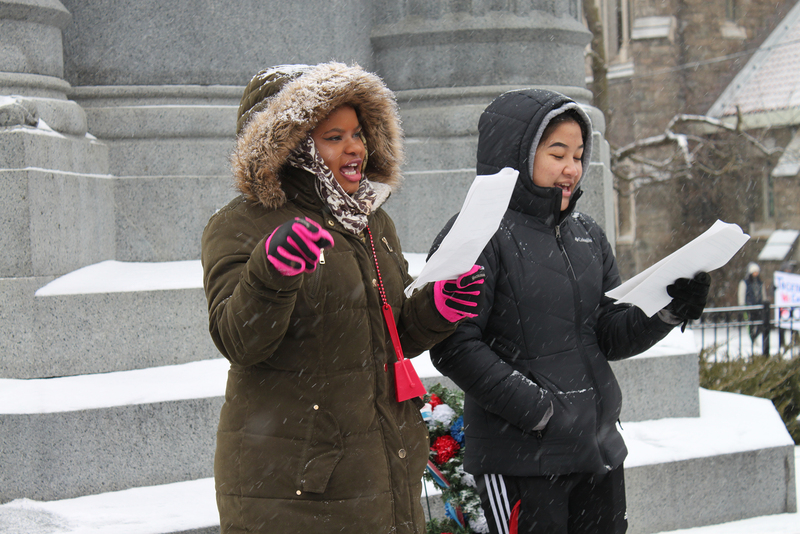 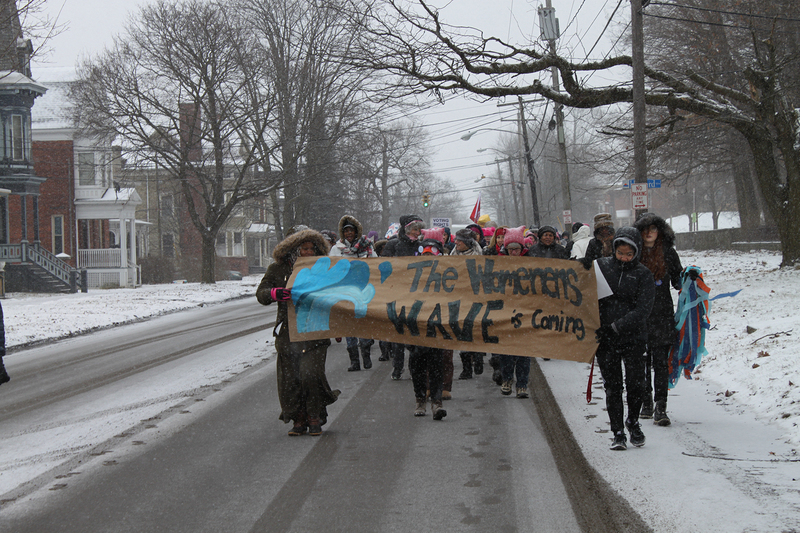 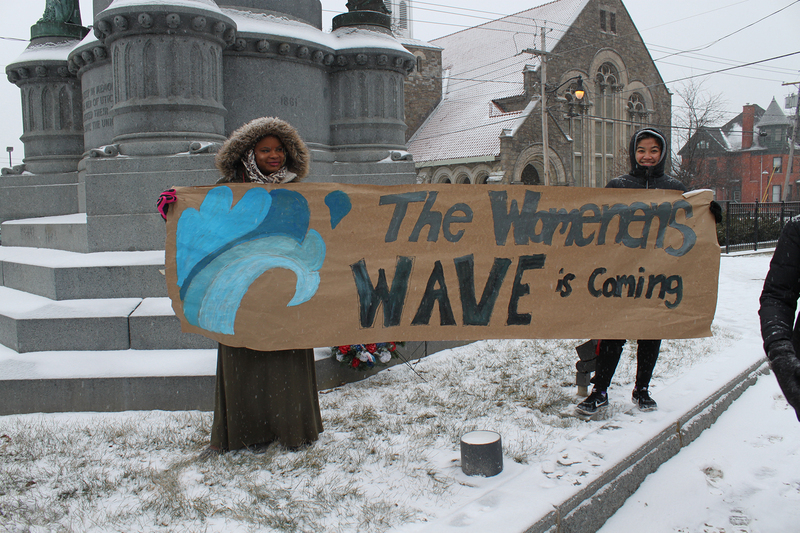 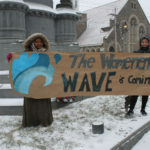 We are so grateful to all of the marchers who braved the elements to show their support for the cause. 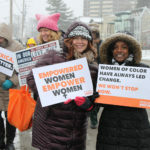 © 2019 YWCA Mohawk Valley, All Rights Reserved.